We get this question a lot. 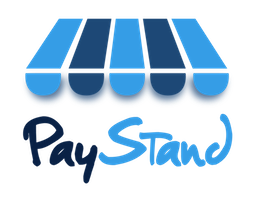 PayStand is your payment solution as a service. We've decided not to make money off of taxing you for your success, but rather by providing you with increasingly great software and service for a low monthly fee. Beyond saving organizations an order-of-magnitude, our goal is to outfit you with all the tools you'll need to thrive online.